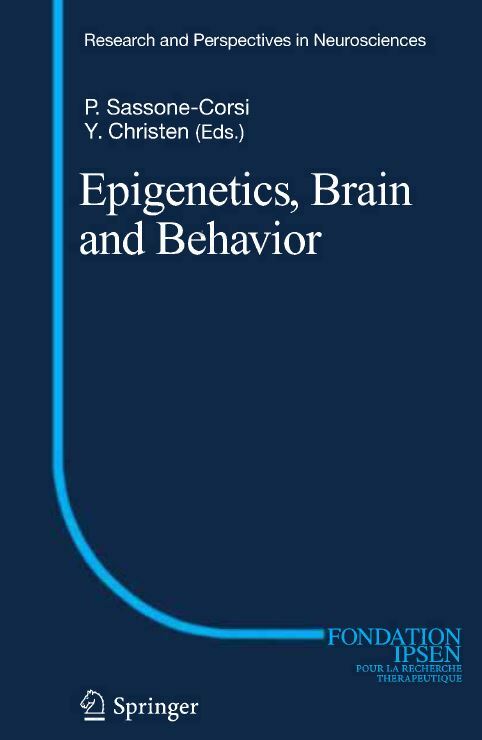 You can Print This eBooks OR You Can Read It On Almost All Devices Epigenetics, Brain and Behavior (Research and Perspectives in Neurosciences) book in PDF format. 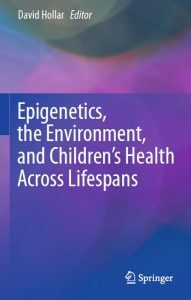 Recent years have seen spectacular advances in the filed of epigenetics. 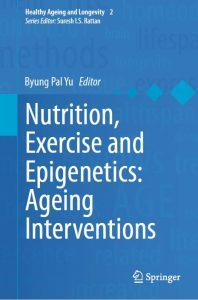 These have attracted the interest of researchers in many fields and evidence connecting epigentic regulation to brain functions has been accumulationg. 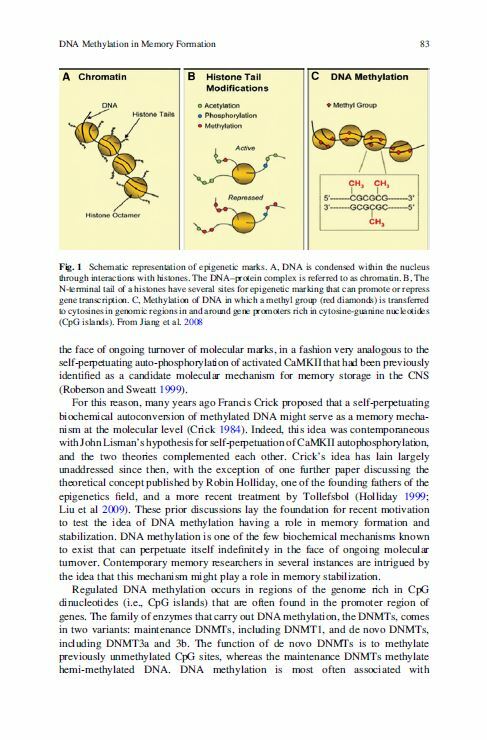 Neurons daily convert a variety of external stimuli into rapid or long-lasting changes in gene expression. 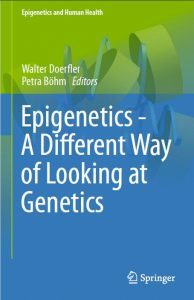 A variety of studies have centered on the molcular mechanisms implicated in epigentic control and how these may operte in concert. 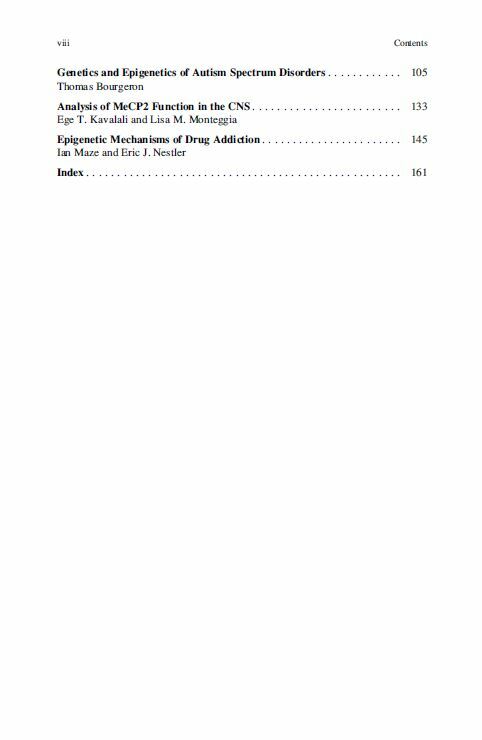 It will be critical to unravel how specifity is achieved. 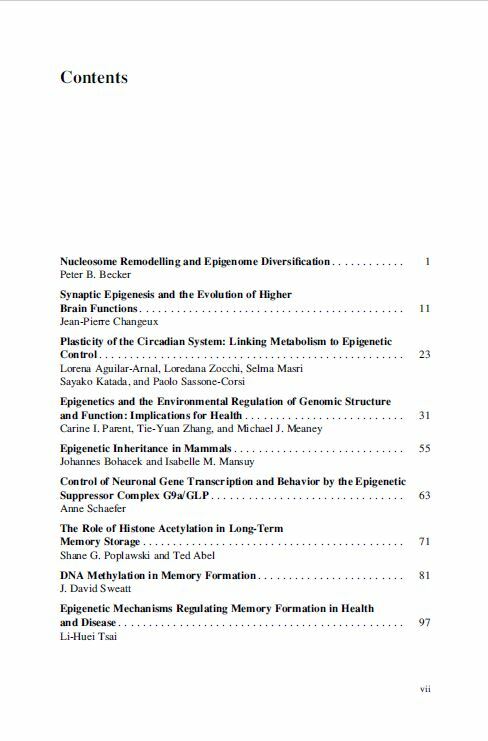 The focus of this volume is on critical epigenetic regulation and chromatin remodeling events that occur in the nervous system and on the presumed mechanisms that operate within neurons to translate them into long-lasting neuronal responses.